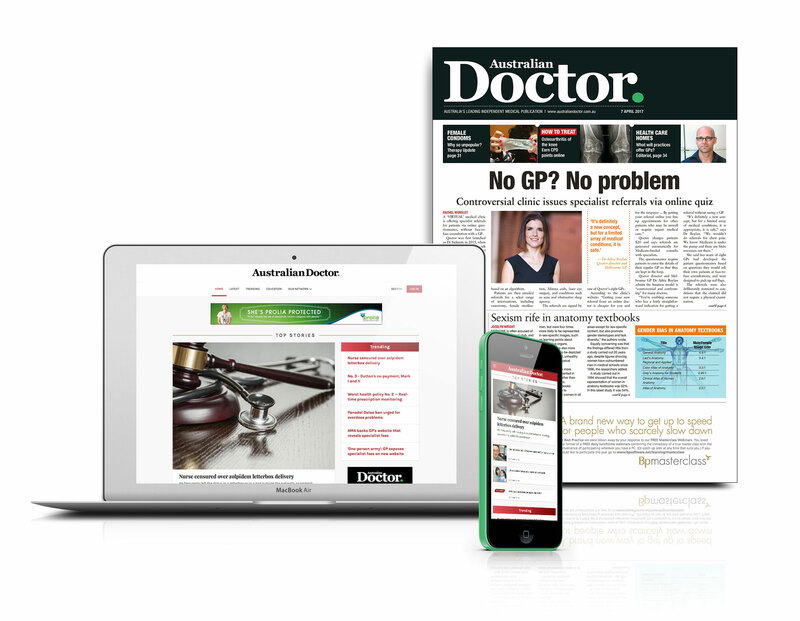 AusDoc.JOBS is brought to you by Australian Doctor, the leading independent medical publication for Australian GPs and part of the Australian Doctor Group. Our website offers all the latest in up-to-date medico-political, clinical news and analysis, while our weekly magazine bring readers news, opinion, clinical features and CPD accredited education. Newsletter: Once you have registered, why not subscribe to our daily newsletter delivered straight to your inbox by clicking here and go to your profile page where you can manage your email newsletter subscriptions. When you register with Australian Doctor you will have access to the Australian Doctor Group network, which includes Medical Observer, How to Treat and 6minutes.